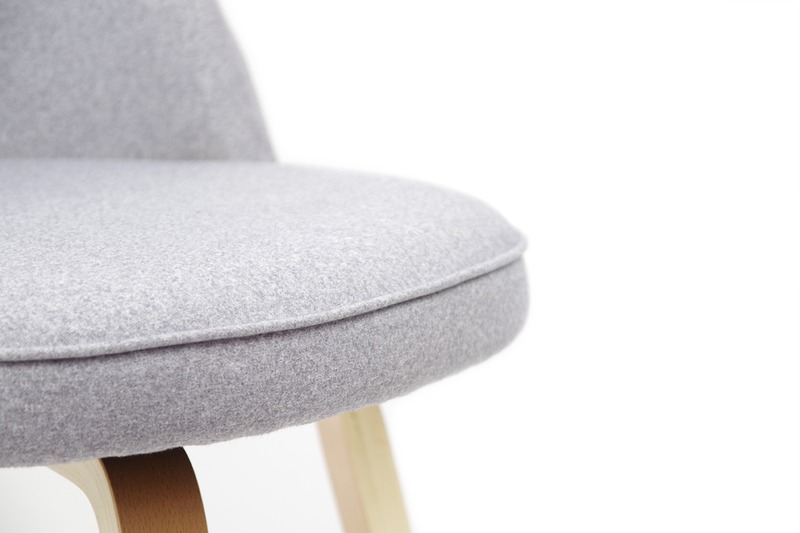 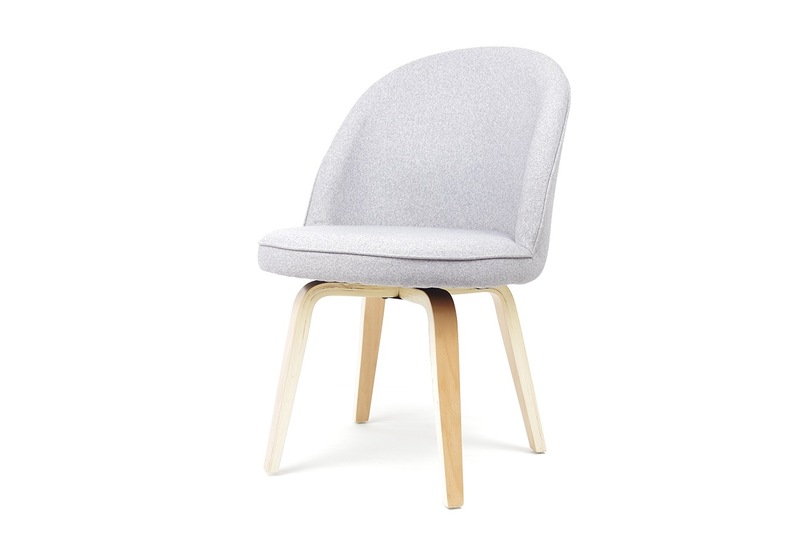 Make some shapes with our pretty-as-a-picture Pirouette Chair. 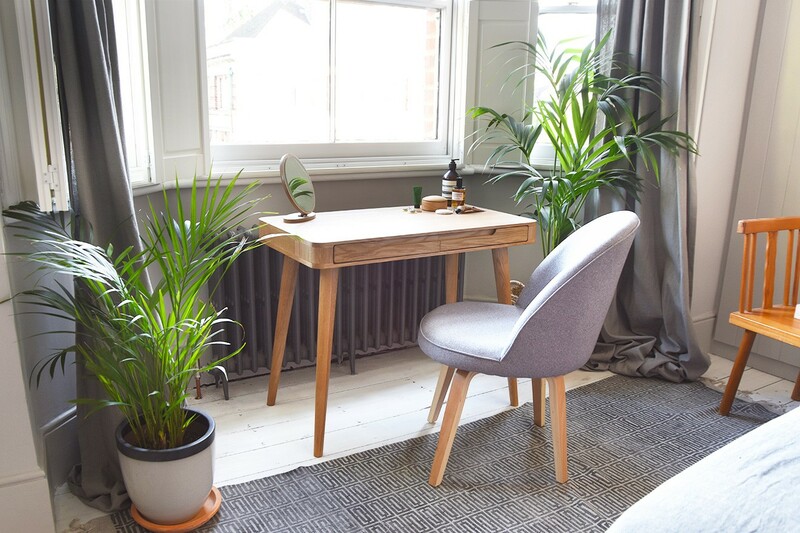 Ideally designed to work well with a desk, dining table or as a standalone piece in the bedroom or lounge, this perfect perch guarantees you'll sit pretty all day long. 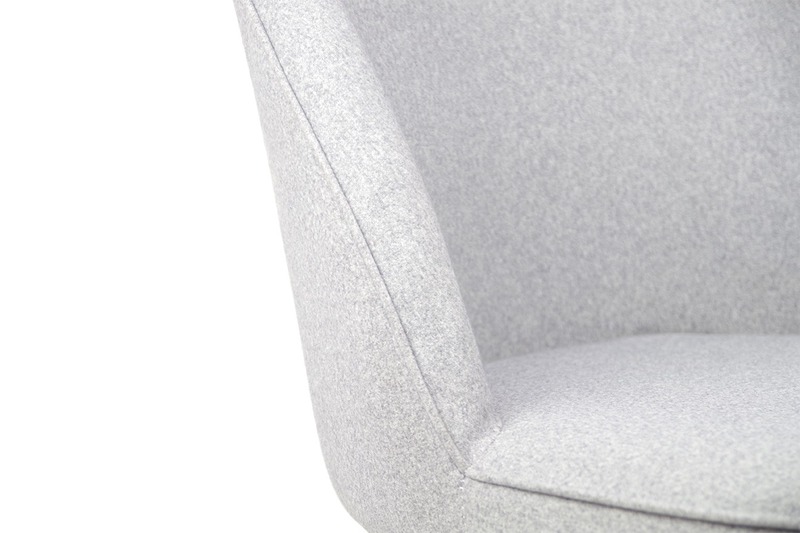 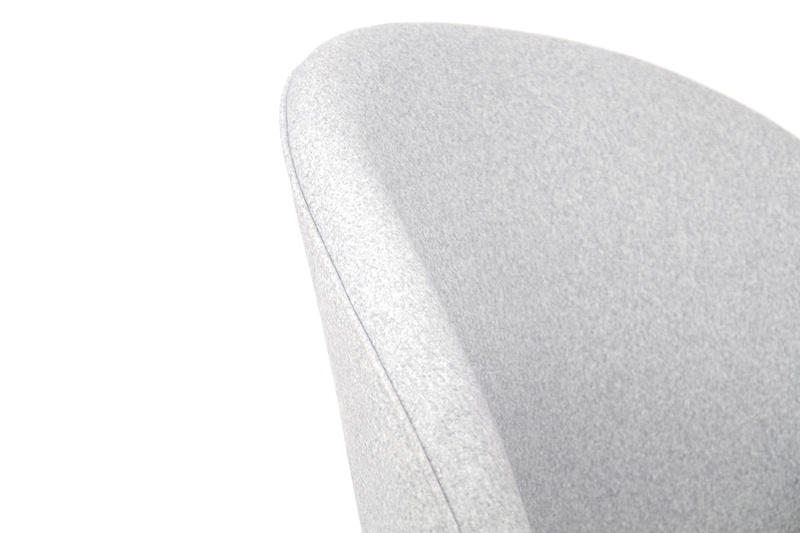 With a rotating seat, It comes complete with solid birch legs and is upholstered in a cool and contemporary shade of grey fabric. 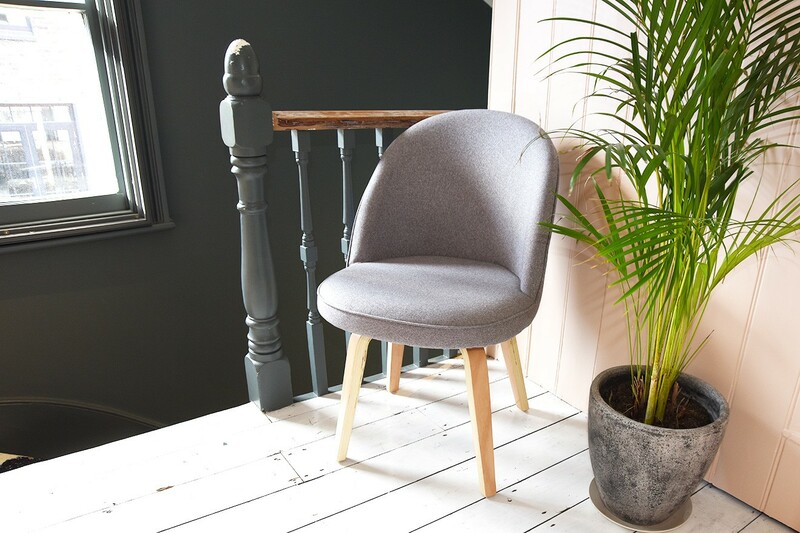 Picture perfect with a rotating seat and killer curves to boot, this perfect perch combines style and comfort.